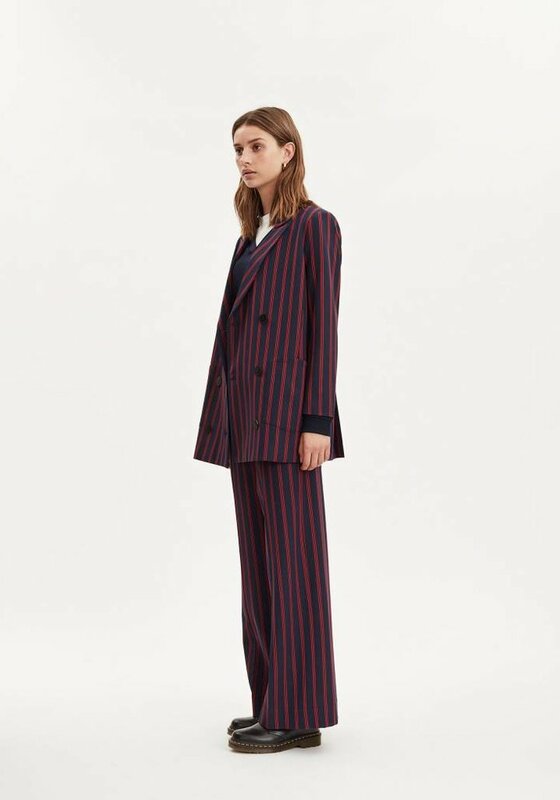 A feminine take on the classic tailored menswear styles with a very comfortable fit, high-rise waist and slant pockets. 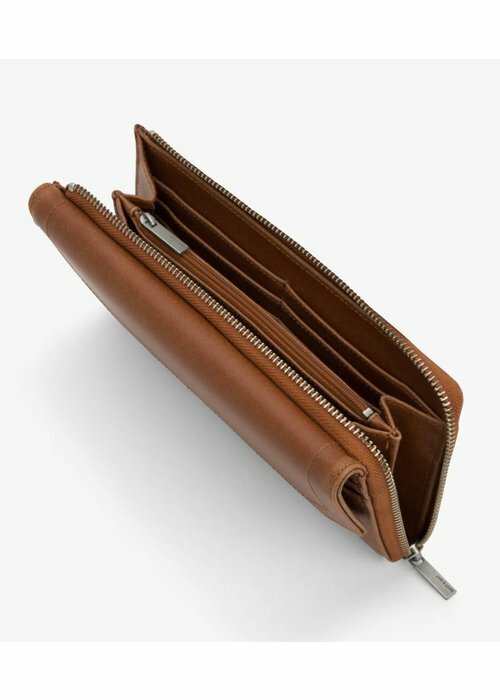 Concealed hook and zip closure at front. 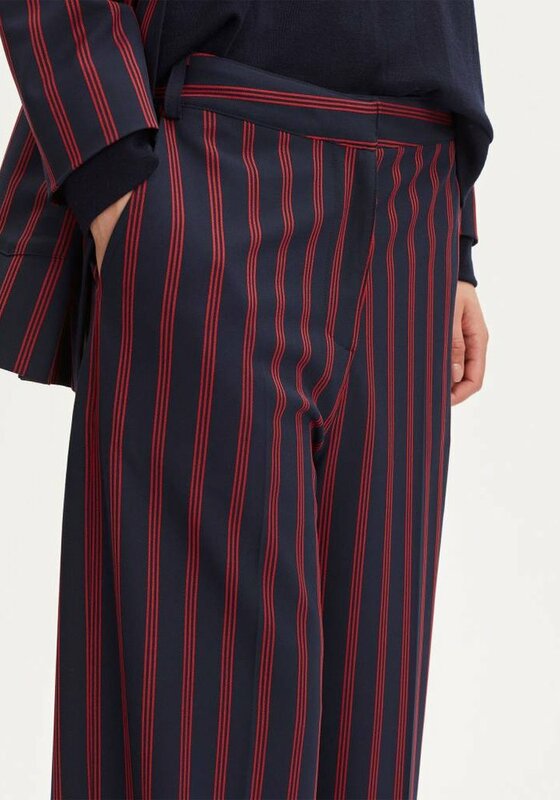 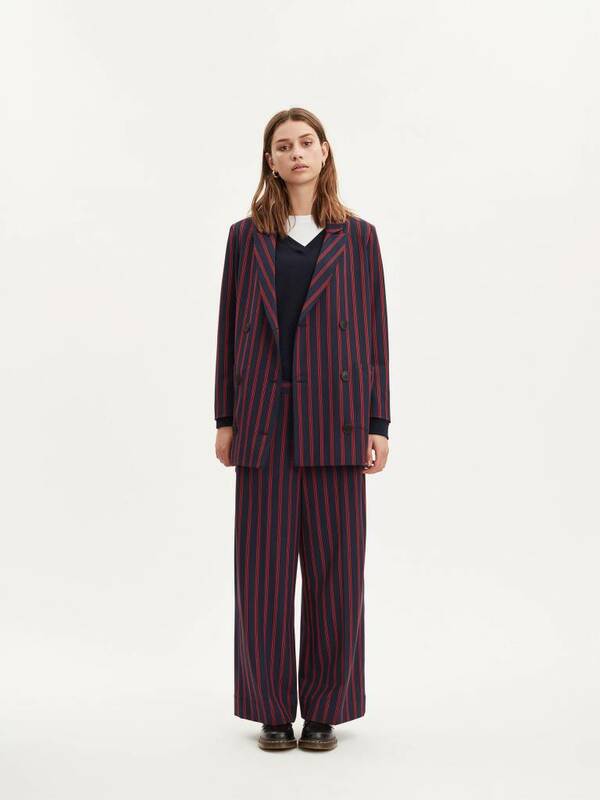 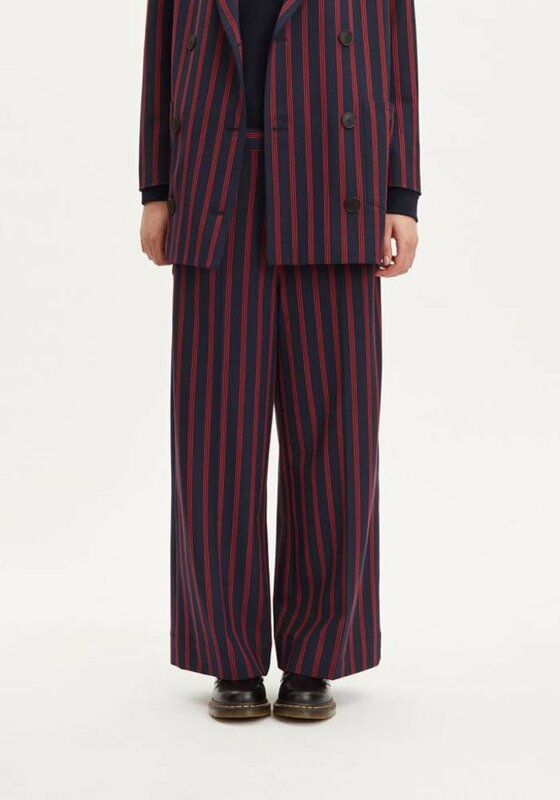 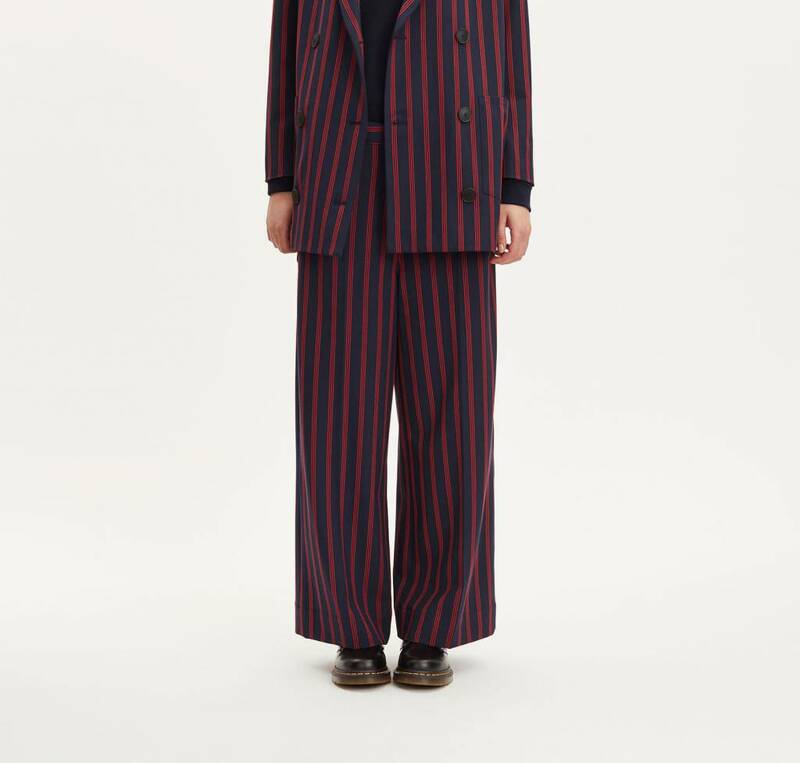 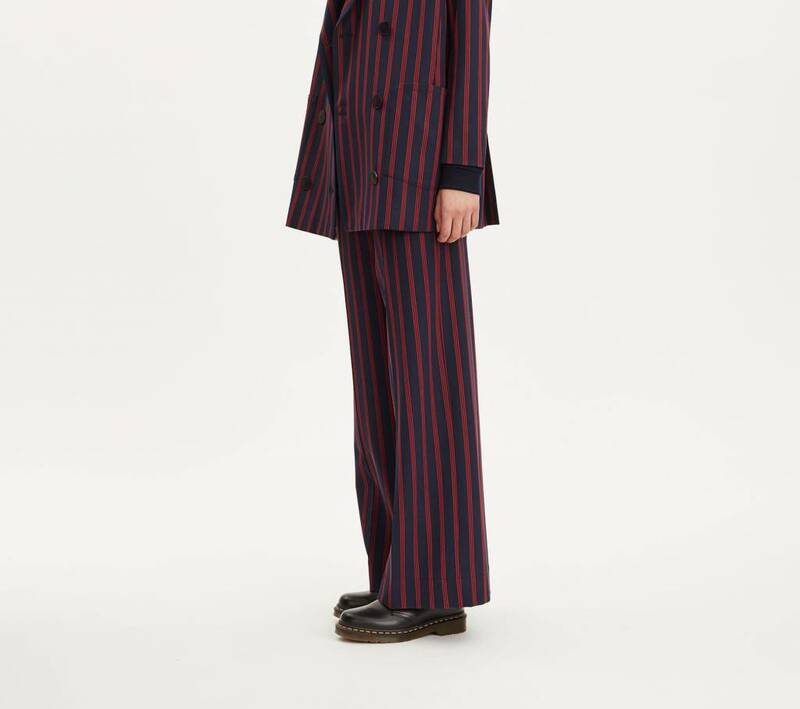 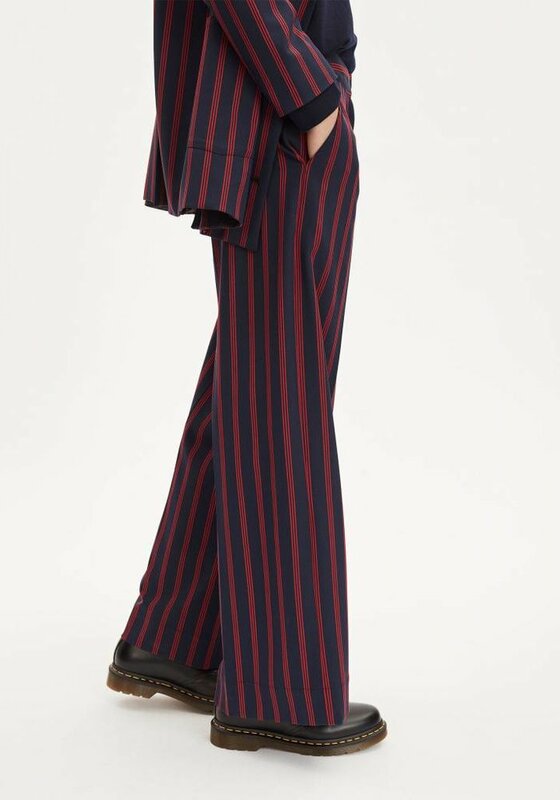 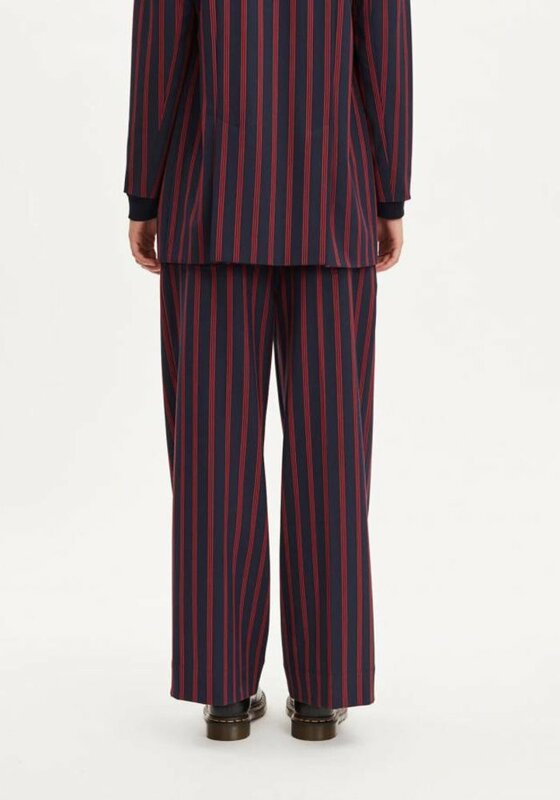 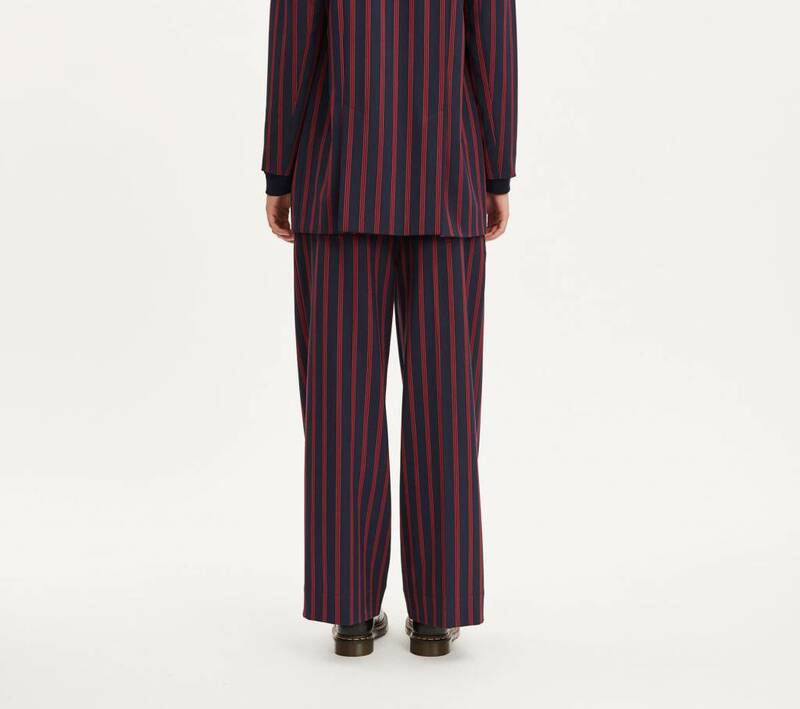 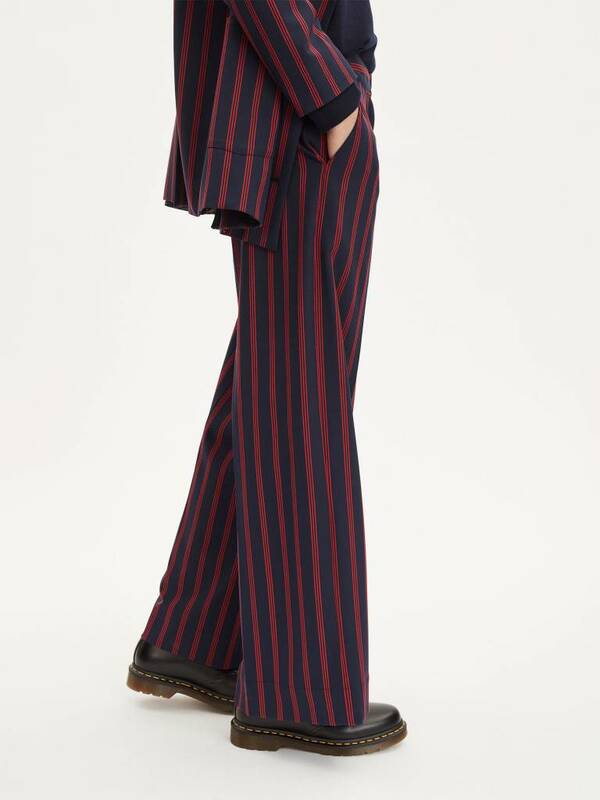 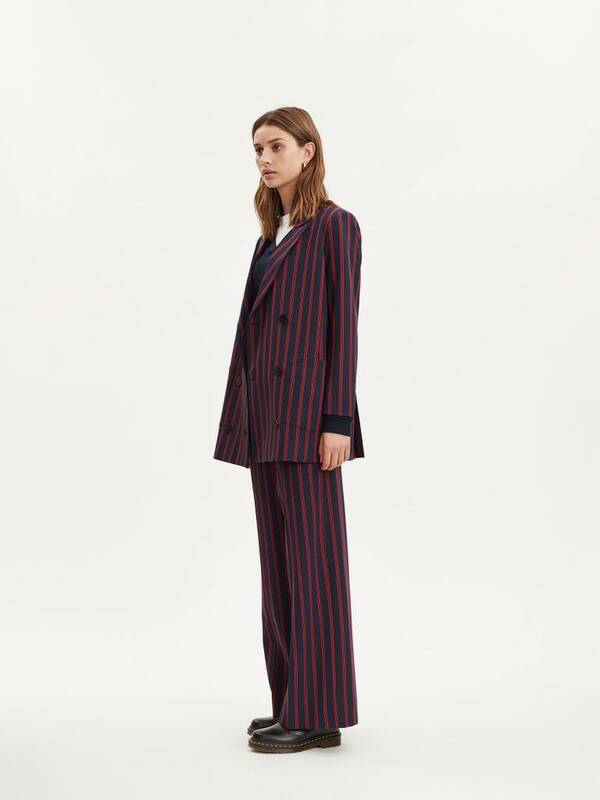 Statement wide-leg trousers made from a jacquard weave with a hint of stretch for flexibility and bright red yarn-dyed pinstripes. 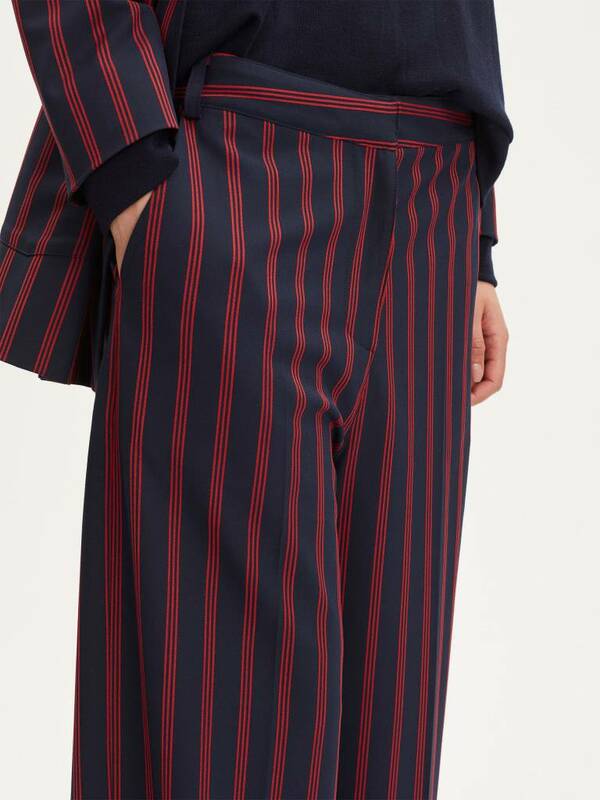 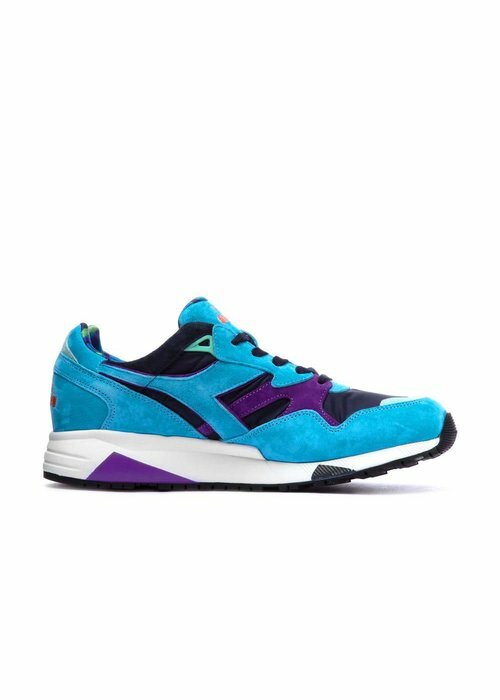 Wear them with the matching shift blazer or a chunky knit. 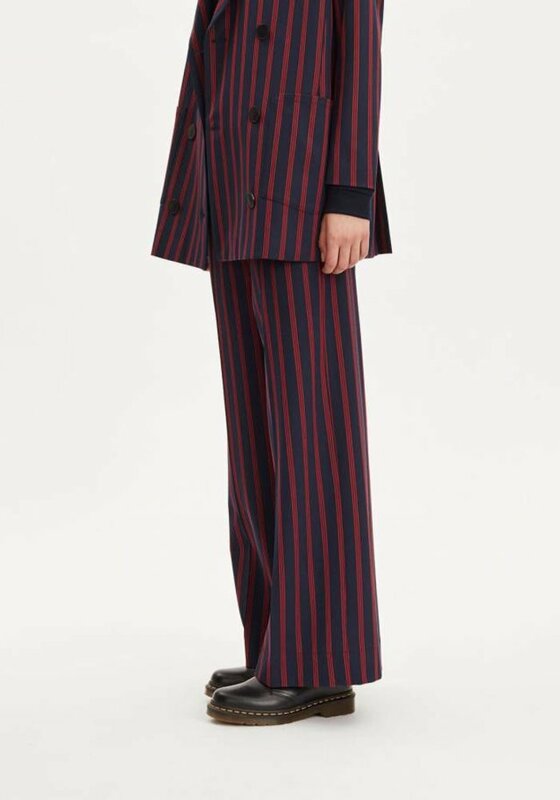 The model is 182 cm / 5’12” and wearing a size small. The product consists of 67% polyester, 29% viscose, 4% elastane.